The best way to eat nut butter in the summer. With swimsuit season right around the corner, the tantalization of junk food can make us feel even more regretful when we indulge. It’s all too easy to forgo your plans to eat healthier before summer when the familiar cry of a delicious cookie is calling your name. 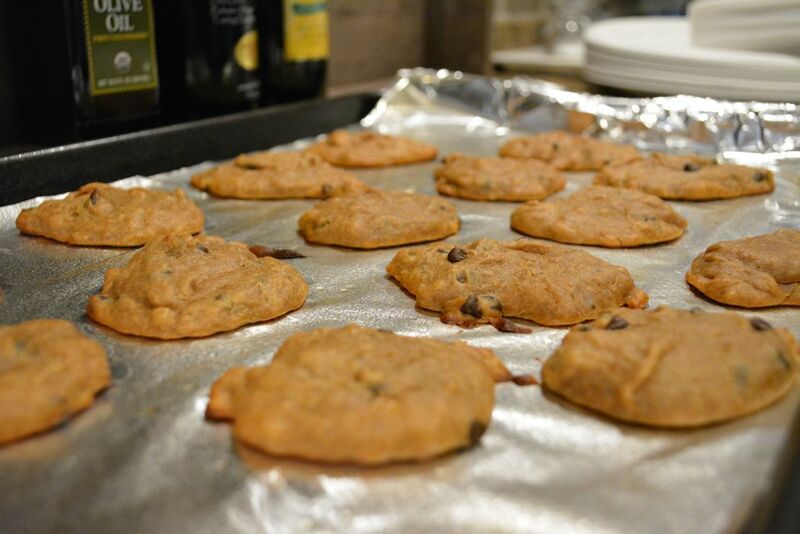 But have no fear, here is a five-ingredient, gluten-free, vegan cookie that will be sure to satisfy your desires for sweetness without adding inches around your summer-ready waistline. Each cookie is less than 100 calories. Sound too good to be true? Believe it — the banana chocolate chip nut butter cookies have come to the rescue. Note: you can use any variation of nut butters that you want, but keep it around 8 tablespoons total. 2. Grease a regular-sized cookie sheet. 3. Mix bananas in a bowl with a fork until they are mashed up. 4. 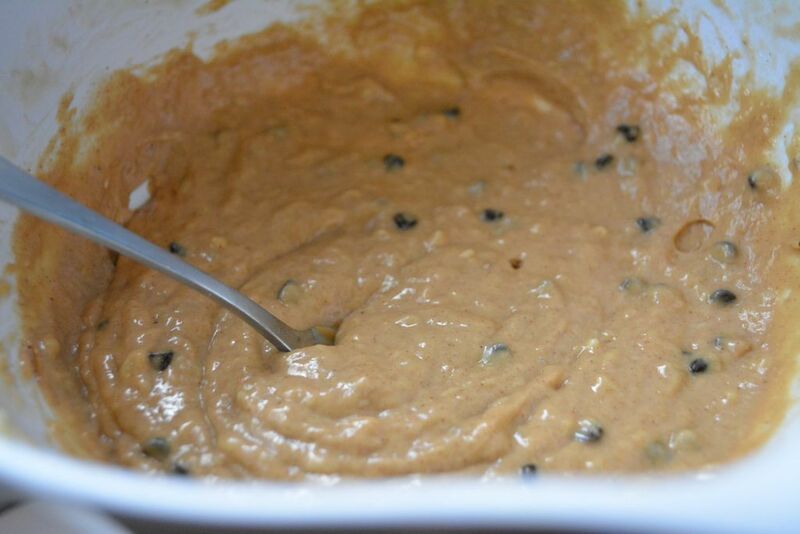 Add in the nut butters, chocolate chips and spices. 6. 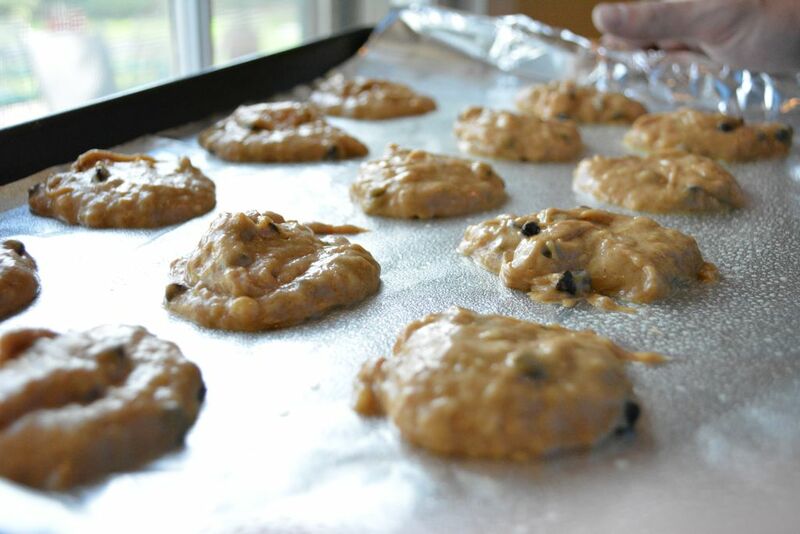 Scoop generous spoonfuls of dough onto cookie sheet, leaving at least an inch of space around each cookie. 7. Bake for 12-14 minutes, but be careful that the bottoms don’t burn. 8. Let cool before eating.